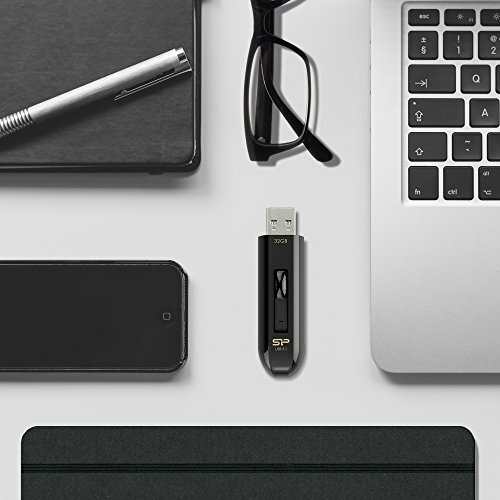 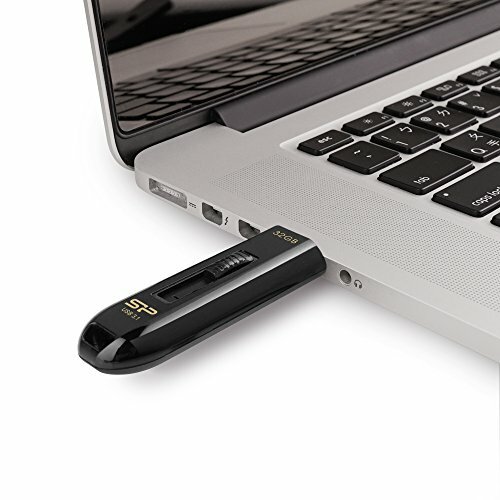 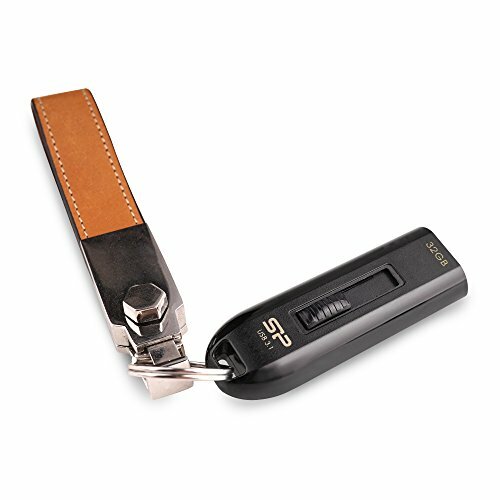 According to the USB Association, USB 3.1 Gen 1 and USB 3.0 terms are synonymous. 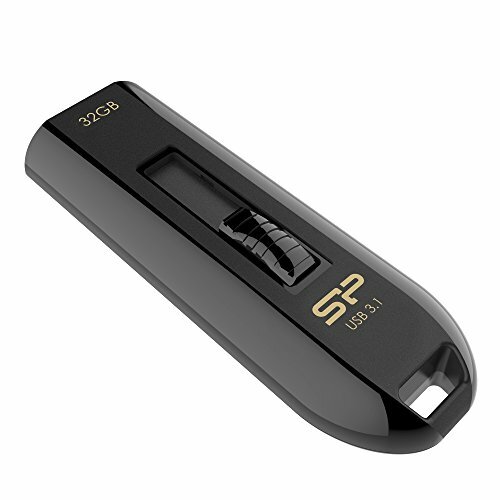 The SuperSpeed USB 3.1 Gen1 (USB3.0) interface is able to deliver high transfer rate of 5 Gbps, which is 10 times faster than USB 2.0. 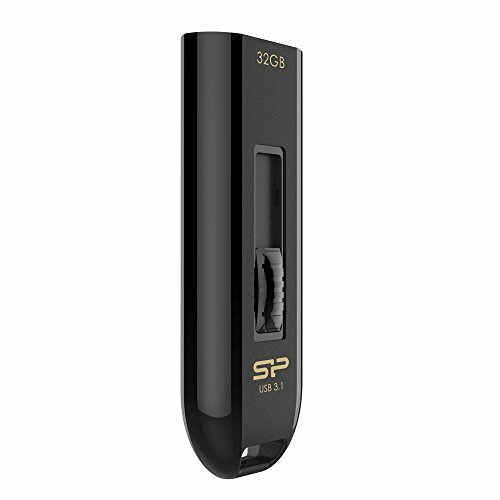 The B21 comes with SP Widget, the exclusive free-download software that provides various functions such as data backup & restore, AES 256-bit encryption and cloud storage for efficient data management. 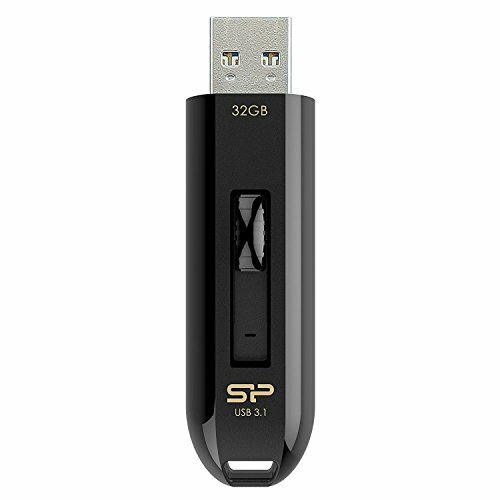 SP Widget free-download software for smarter data management, including data backup & restore, AES 256-bit encryption and cloud storage.